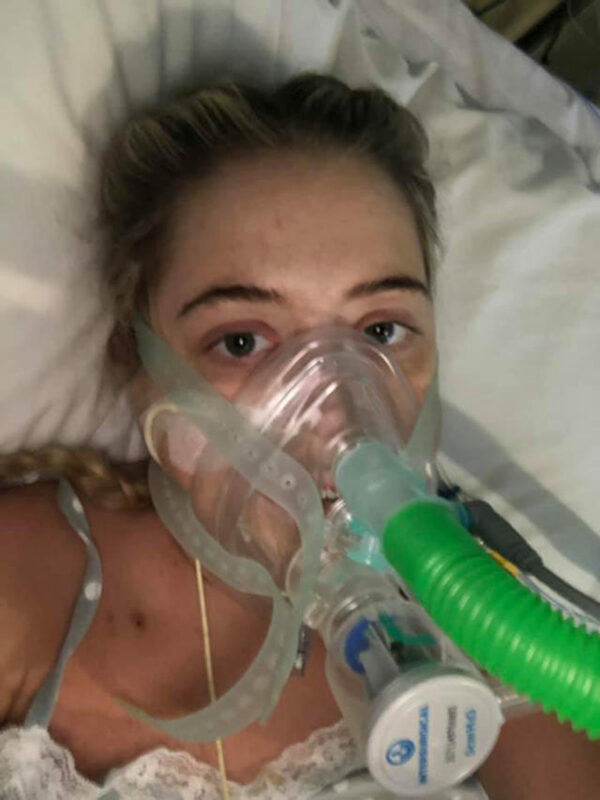 A courageous young woman warned by doctors she may have just weeks to live after her body rejected her transplanted lungs has broken off from planning her own funeral to urge people to sign up as organ donors. Battling the incurable lung condition cystic fibrosis (CF), George Compton, 28, of Cobham, Surrey, had everything to live for following a double lung transplant in August 2015. 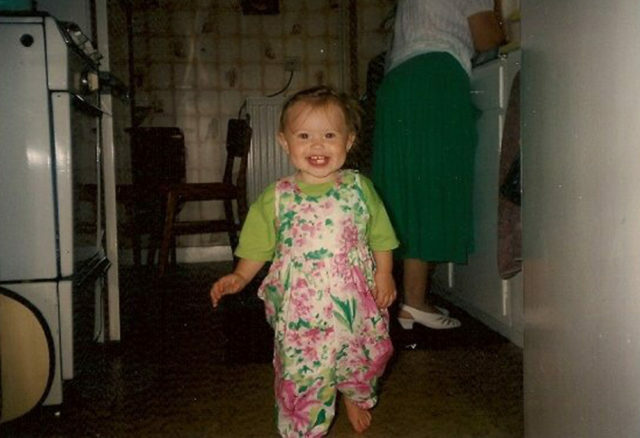 But, tragically, in December 2018, her body started rejecting the organs and she contracted a series of infections. 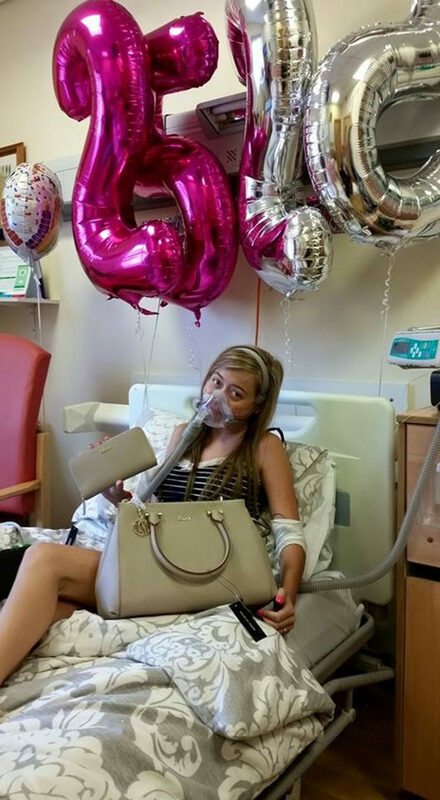 Despite being told she may have just weeks to live, George only has gratitude for her fantastic life, the generosity of her donor and their family and the extra time her new lungs have given her. George’s inspiring words come as campaigners are calling for a resolution to an ongoing price dispute with pharmaceutical company Vertex, manufacturer of CF drug Orkambi, which has shown in clinical trials to slow the decline of lung function, thus extending the life of patients. CF patients and their families have implored the government to step in and override Vertex’s patent, to allow other companies to create the drug cheaper. 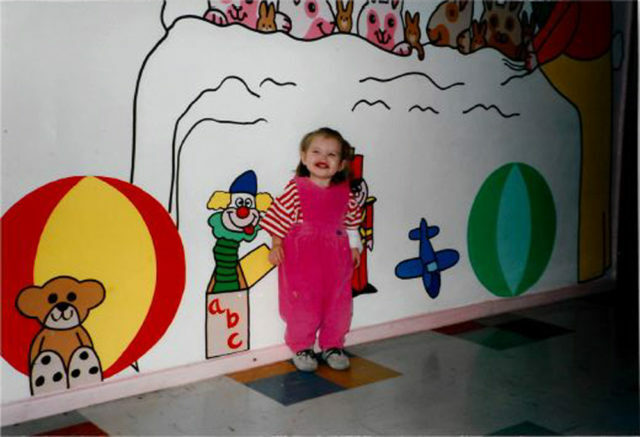 Diagnosed with CF—a genetic condition causing the lungs to become clogged with sticky mucus making it difficult to breathe—when she was a baby, George is a member of Share Your Wishes, a group of transplant recipients, live donors and families of donors. They are all fighting to ensure that people disclose their decision to be organ donors to their loved ones, to help facilitate more donations. 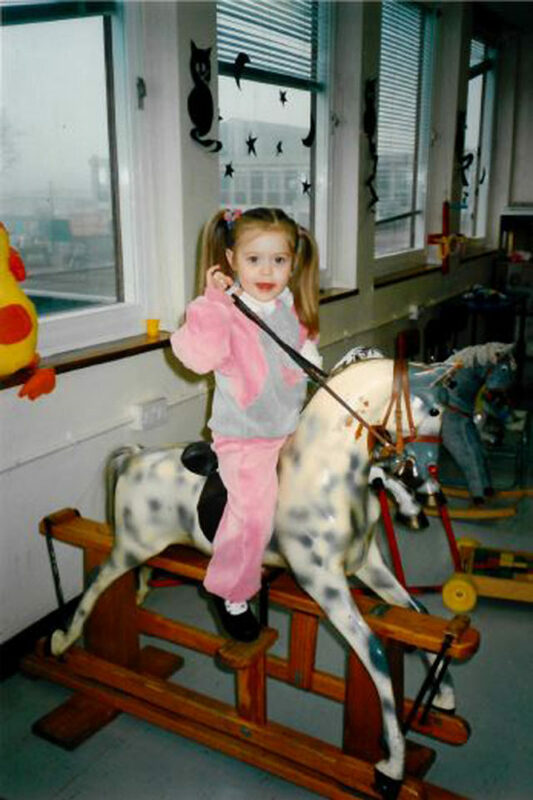 In and out of hospital for the majority of her childhood, George was placed on the transplant list at 21, when her right lung collapsed. Briefly taking herself off when she began to respond brilliantly to the drug Kalydeco, she was listed once again in September 2014, by which time she required round-the-clock oxygen. And, despite her current difficulties, she speaks with humbling enthusiasm about her 2015 transplant, which she says changed her life. “My health, up until now, has been amazing,” she said. 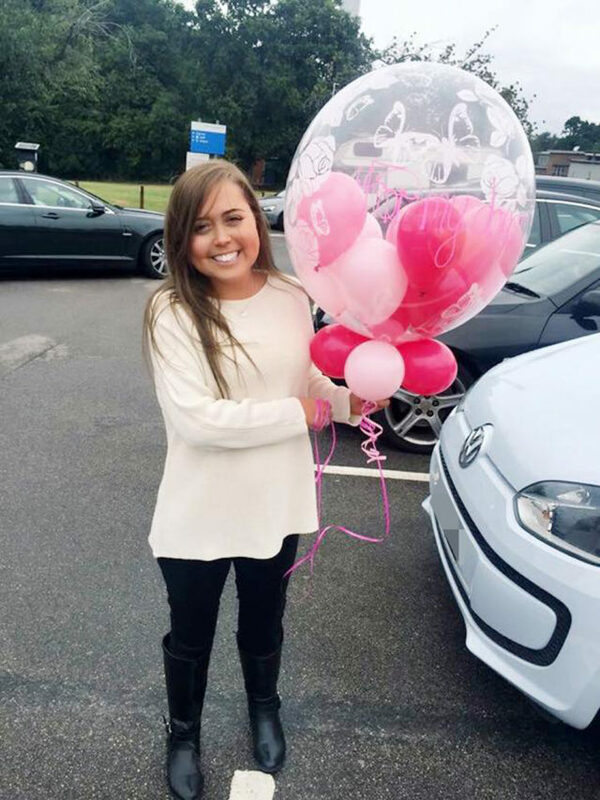 One of the highlights of her life was meeting her donor’s family, after exchanging letters with them through a transplant co-ordinator, to ensure she stuck to strict anonymity rules. Sadly, things changed dramatically for George in mid-December 2018, when she was struck down with a chest infection. Hospitalized over Christmas, she was only allowed home for a lunch with her family on Boxing Day. 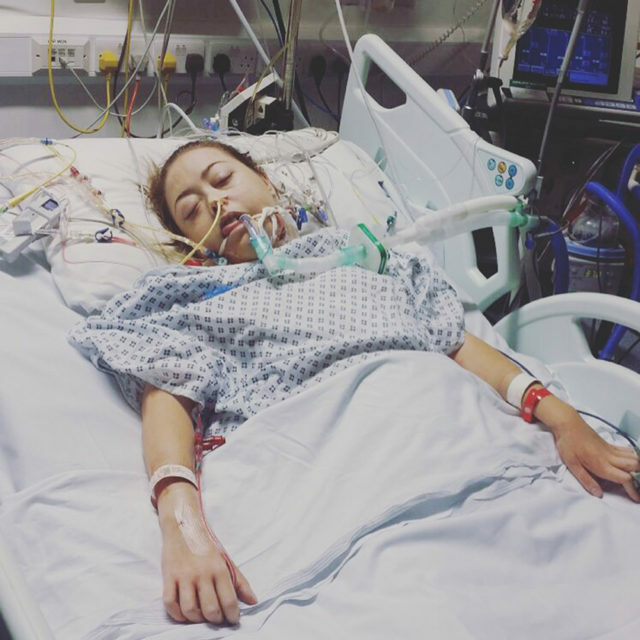 Sadly, she was soon breathless and exhausted—signs of rejection which, according to the NHS, can occur when the body sees a new organ as a threat and produces antibodies against it. At Harefield Hospital, George was pumped full of steroids and antibiotics, but became to determined to be out of hospital by New Year’s Eve. “I planned to get myself home as I had, unfortunately, been in hospital on Christmas Day,” she explained. Returning to hospital after lunch, George’s condition declined over the next few days, with her temperature soaring and antibiotics and painkillers ceasing to have an effect. 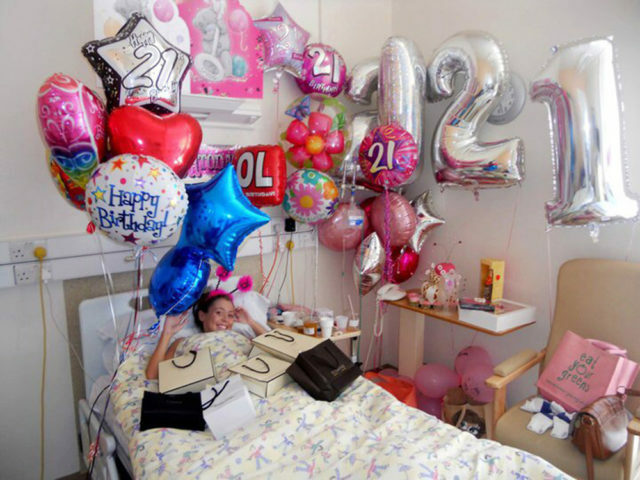 Next, George was put on oxygen and eventually moved to the high dependency unit, as she continued to deteriorate. Sadly, George did not make it home from hospital by New Year’s Eve as planned. Instead, by 4 January, doctors were warning her family that, her lungs by now irreparably scarred by a string of infections and her body rejecting them, they may need to prepare for the worst. “They said I had days. Even hours,” she added. After that, George was transferred around various different wards as medics assessed the extent of the damage, while her helpless loved ones waited to see if she would pull through. Remarkably, she did—but her future is still uncertain, although doctors are doing all they can. 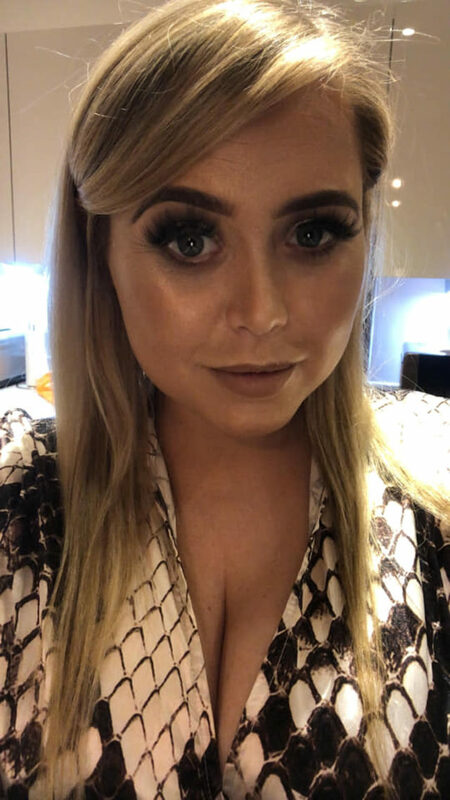 Having made peace with the fact her time may run out, she hopes people will see her story as a positive one and that her words will now urge others to sign up as organ donors. A great supporter of the Share Your Wishes openness initiative, George wants everyone to let their loved ones know their desire to donate organs when they die.